Brothers’ Aurora drain cleaning company is here to inspect the plumbing in your home and determine the repair work you need. Drains can become clogged with things such as food, soap, grease, and hair. The clog might not be evident until you see dirty water backing up in the sinks and showers. At Brothers Plumbing Heating and Electric, our technicians can clear and repair the drains in your home. We provide some of the highest quality drain cleaning service in the area. When our Aurora drain cleaning specialists begin working on the kitchen drains, we will do an inspection of the whole system. Our Aurora drain cleaning professionals can identify the trouble and free up the lines where the blockage has occurred. When it comes to drain cleaning in Aurora, we’re always the company to call. Get in touch with our drainage experts today! 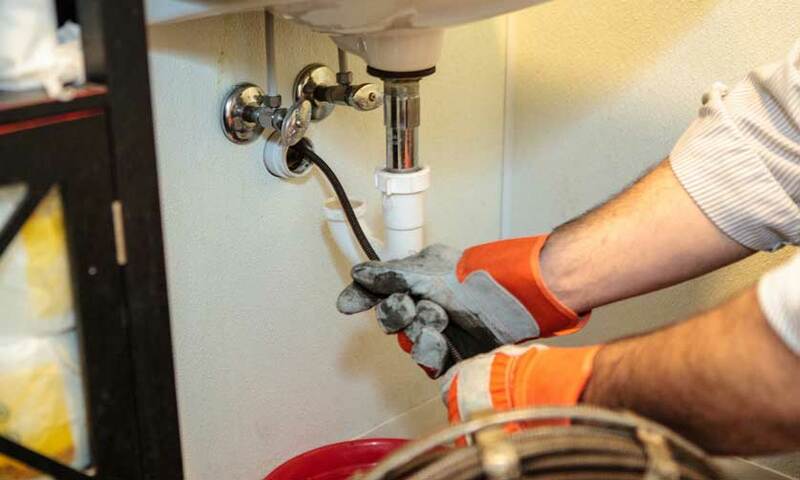 If you are experiencing drain issues in the bathroom, a rooter service in Aurora is what you need. If you rent a power snake and try to clear the drain yourself, you risk damaging the drain and getting the tool stuck. If this happens you will need a rooter service in Aurora professional to come out and clean the line. Our Aurora drain cleaners will find the issue and clear it in the shortest possible time. At Brothers Plumbing Heating and Electric, we take being Aurora drain cleaners seriously. Drain cleaning in Aurora is all about being able to identify the trouble and restore the system. We always have the appropriate tools on site to be able to access any trouble are remove it. Our Aurora drain cleaning company has years of training and experience and always comes recommended. Don’t hesitate. Get in touch with our team of reliable and affordable Aurora drain cleaning professionals today!